Imagine aircraft landing and taking off just outside your office window. Having front-door travel access to business opportunities across the nation. The 400-acre Smyrna Airport Business Park is a well-established, master-planned development offering aviation sites with direct airfield access, corporate headquarter locations, and commercial and industrial sites. Click here to download a pdf of the Airport Business Park's Development Standards. Obtain a copy of our property guidelines and development standards. Connect with our businesses for firsthand information. Forward a letter of interest to us. Sit down with us to work out your lease. Develop engineering and architectural design plans. Build it! Move into your new business home. Enjoy ongoing tax incentives and convenient air travel all day every day. Click here to download a PDF of the close-up image of the proposed development area. Case Study: A recent client developed a short list of requirements for site selection criteria. 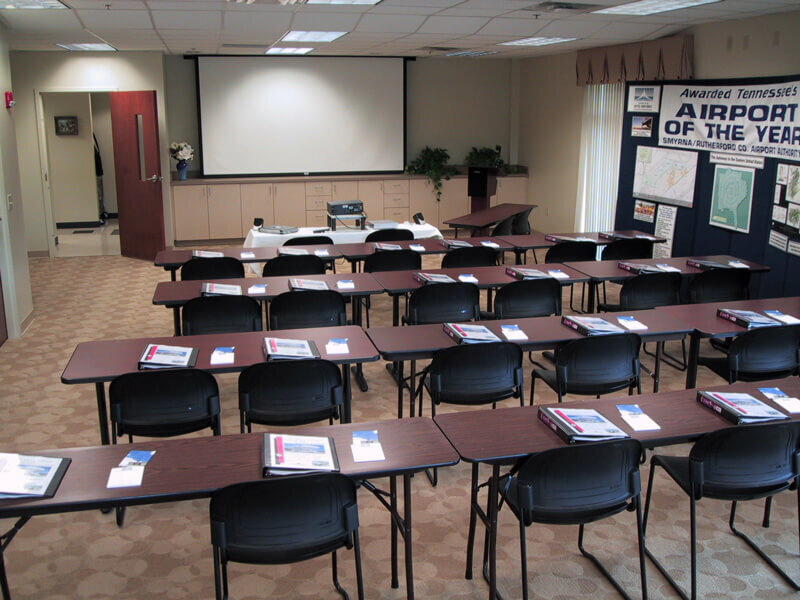 Smyrna Airport is pleased to have met these qualifications. 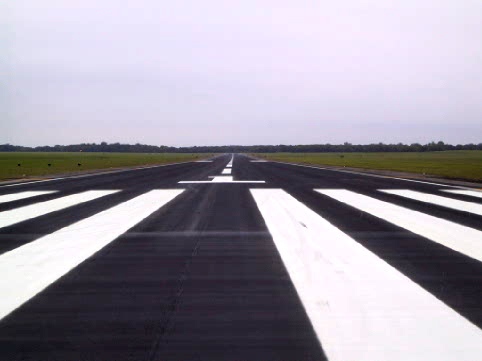 Adequate runway for our primary target (business class jets) market. This means at least 8000 feet of runway. The location must be central to the largest amount of our potential customers. There must be adequate hangar and shop space either existent or available space to build. The local economy should be aviation friendly and have adequate sources of available workforce. The locale should also provide within a reasonable distance some source of attraction or activity that would serve to attract and occupy short turn around customers. There should be a desire for an inter-working relationship with local colleges and technical schools to provide the brightest training environment for our employee professional development. 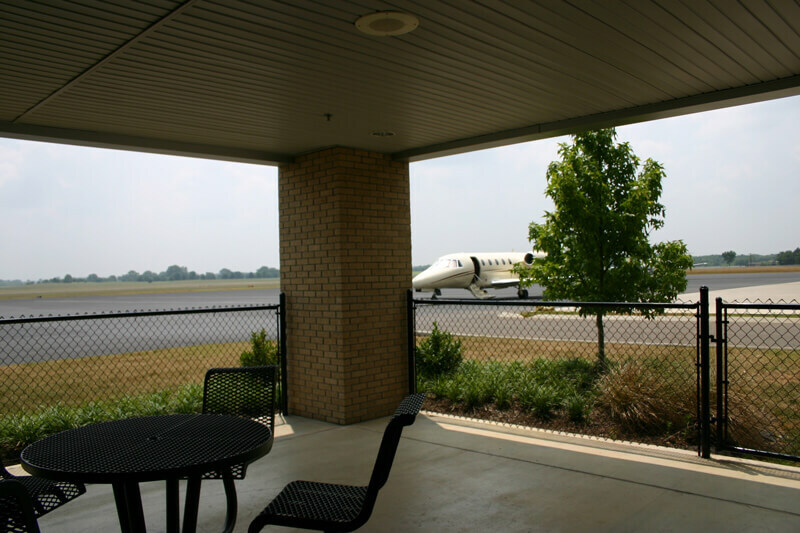 The Airport Authority is now accepting proposals for lease space on the Airport. For building, office space, and hangar leasing information and availability and the Airport Authority’s development standards, please contact Executive Director John Black at 615-459-2651. Since 1928, the Rutherford County Chamber has been working for Middle Tennessee businesses, and seeks to promote economic development and a quality of life to benefit all residents of Rutherford County. The Rutherford County Chamber is a nonprofit organization dedicated to providing leadership to help create the best possible place in which to operate a business, while enhancing the region as a desirable place to live, work, and visit, through a wide variety of programs and initiatives. The Chamber works to positively impact the economic vitality and enhance the quality of life in the county, while supporting the growth and prosperity of Chamber member businesses.